The Personalised Napolitain 6 gram Chocolate Square is simply the best chocolate in the world. A great way to make a promotion that would really make an impact is by giving a personalised gift. Personalised gifts give a sense of warmth and connection that you need if you want to market your brand. And if you’re still looking for a product that will deliver that warmth, you’ll be happy to know that we have something for you. We’re talking about the Personalised Napolitain 6 gram Chocolate Square. 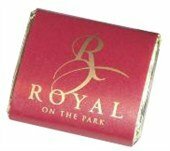 This delicious confectionery gift will certainly wow your recipients, and with its printable wrapper, it’s easy to make an advertising burst that will build good recall for your brand. The Personalised Napolitain 6 gram Chocolate Square is made only of the best ingredients. 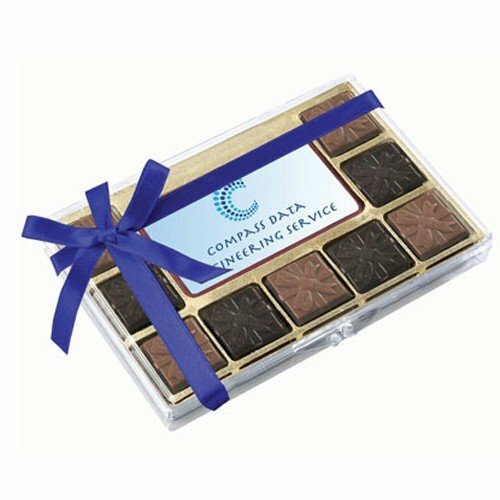 Like all of our products in our online chocolate catalogue, we always guarantee top quality and unparalleled satisfaction. The Personalised Napolitain 6 gram Chocolate Square has a bold taste that stands out, yet still maintains a smooth flavour. 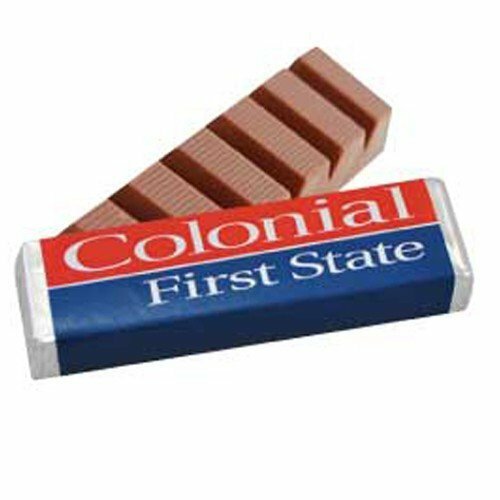 This makes anyone tasting this chocolate treat always wanting to have another piece each time. 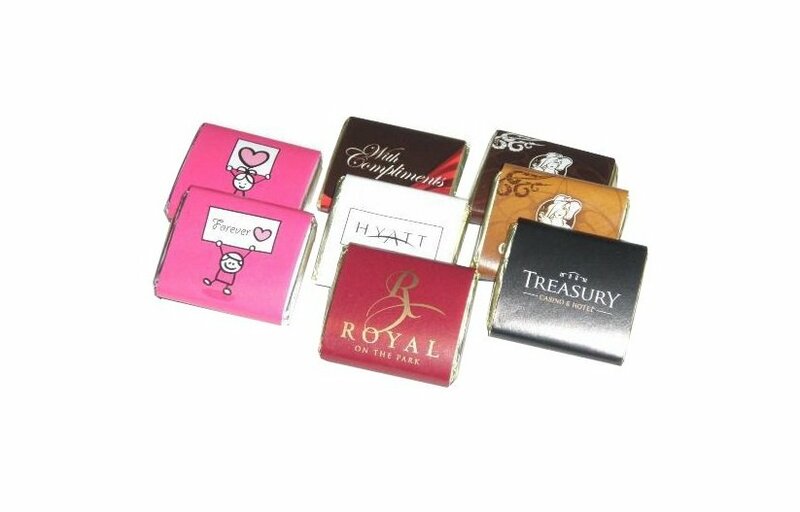 The promotional Napolitain 6 gram Chocolate Square comes in at 33mmm (w) x 33mm (h) and 5mm (d). Further customise this promotional product by having your custom design printed on the wrapper and you’ll have a great tool to make for your upcoming advertising spurt. You can also take a look at our other product offers. 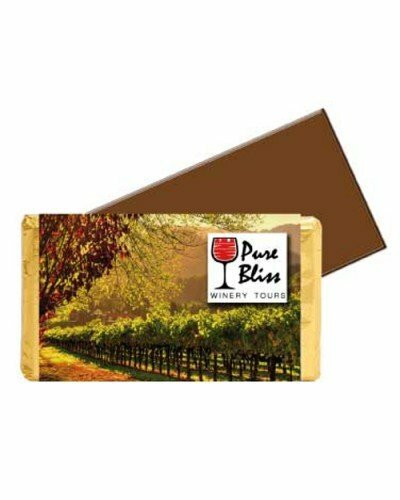 We have the delicious promotional Custom Shaped Large Chocolate if you’re looking for a product that offers more customisability. Or if you love chocolates in a bucket, the promotional Choc Orange Drops Medium Bucket should be something interesting. If you’re thinking about giving out caps as your gifts, the custom embroidered Camo Cotton Snapback is a great choice that you should consider. Dial 1300 008 300 if you wish to speak to a customer service representative. Or you can also shoot us a chat message by clicking that chat box on this screen.